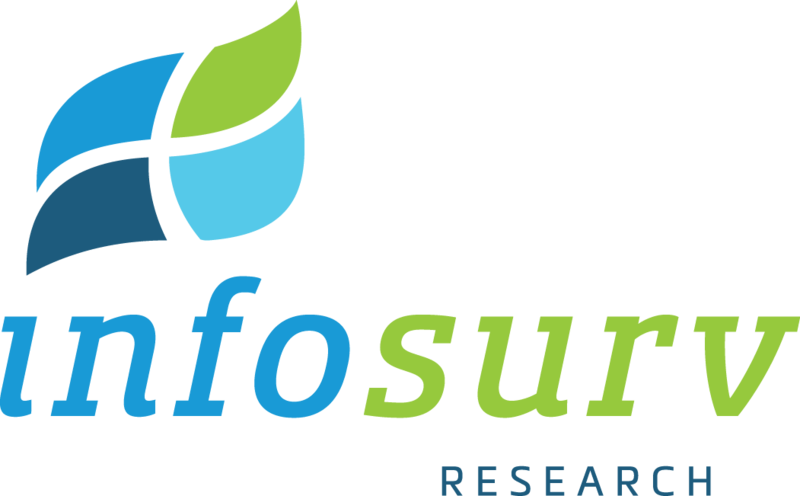 Through our relationships with various sampling partners, Infosurv can provide targeted respondent sampling services for clients without a list of potential online survey respondents. We invite pre-screened, valid survey respondents to complete your online study, and include in our pricing all relevant respondent incentives. Infosurv guarantees our clients that all survey quotas will be met at a fixed cost per completed survey.